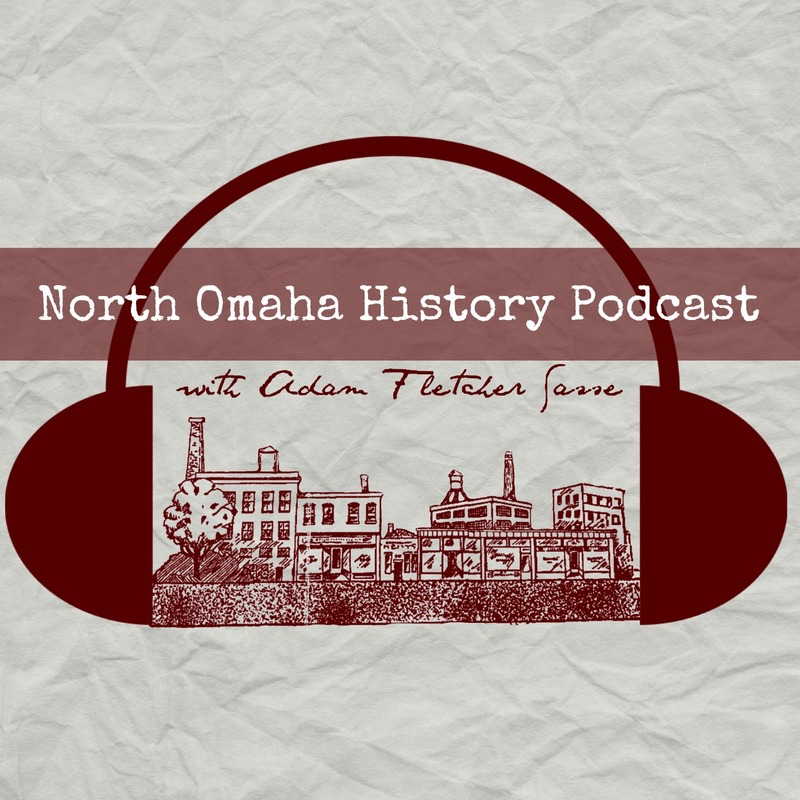 In the early 1890s, the Presbyterian churches in North Omaha were on an uptick. The city was growing, and despite a recession, churches were being built throughout the North Omaha community. With the “soft” launch of the Omaha Presbyterian Theological Seminary in downtown Omaha a few years earlier, a new crop of ministers for the denomination was springing forth and they needed places to preach. This is the sign of North Omaha’s Covenant Presbyterian Church, which was located at N. 27th and Pratt from 1898 to 1950. In December 1893, the Bedford Place Presbyterian Church was formed. The new congregation was started at 3028 Lake Street, and in 1904 they changed their name to Church of the Covenant. Moving to North 27th and Pratt Streets in 1906, they changed their name to Covenant Presbyterian Church in 1918. This is Mount Calvary Community Church at 5112 Ames Avenue in North Omaha, Nebraska. White flight led the congregation to moving to “west” Omaha in 1957, when they built a new church at 5112 Ames Avenue. The church hosted meetings of the Presbyterian Commission on Church and Race throughout the 1960s and 70s. As the demographics of this area continued changing the regional leadership of the Presbyterian Church conveniently asked the congregation to move further west in 1988. They accommodated the request and made the move, and today the church continues to be open at 15002 Blondo Street. This is the present-day Covenant Presbyterian Church at North 150th and Blondo Streets. In early 1980s, their building at N. 27th and Pratt Streets was demolished to make way for the North Freeway. Today, their former building at 5112 Ames Avenue is home to Mount Calvary Community Church. The present-day location of Covenant Presbyterian Church is N. 150th and Blondo Streets. This is North Omaha’s Covenant Presbyterian Church located at N. 27th and Pratt from 1898 to 1950.